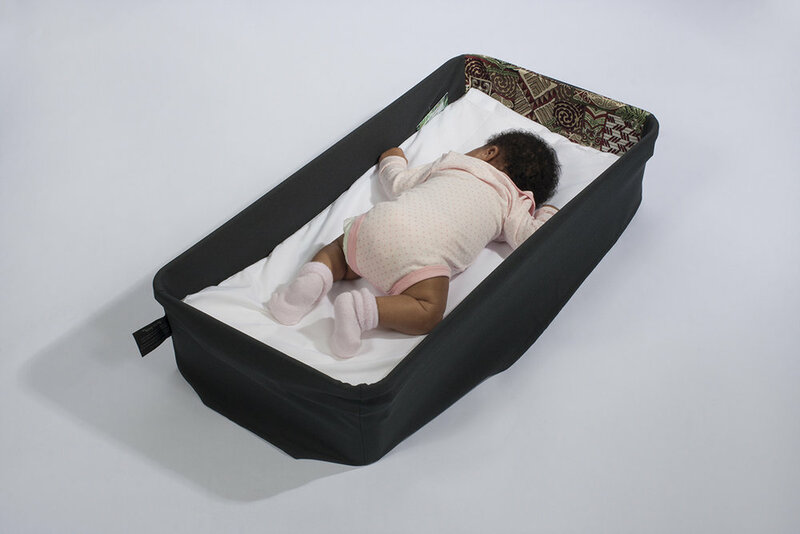 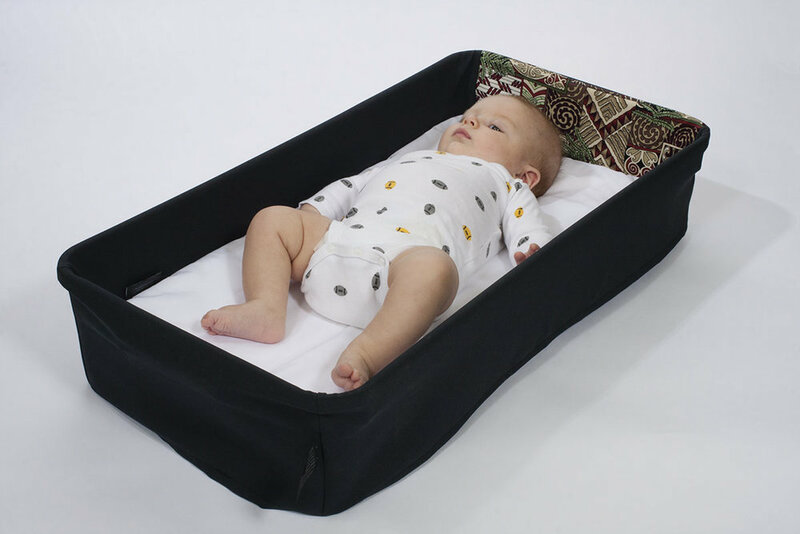 Sleep Spaces is a documentation of an array of safe and unsafe sleep spaces for infants under one year old. 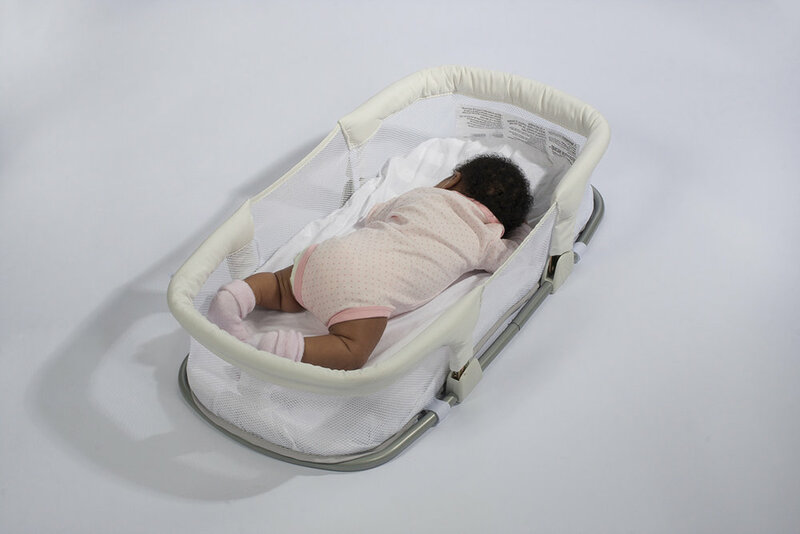 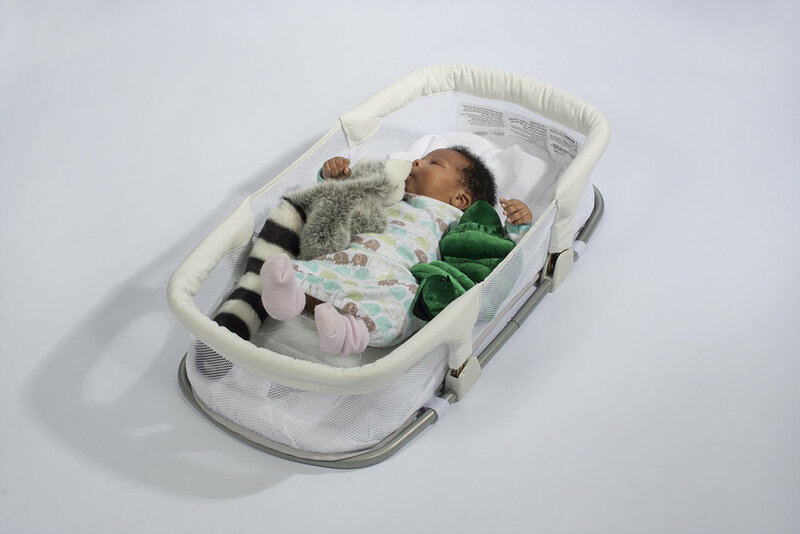 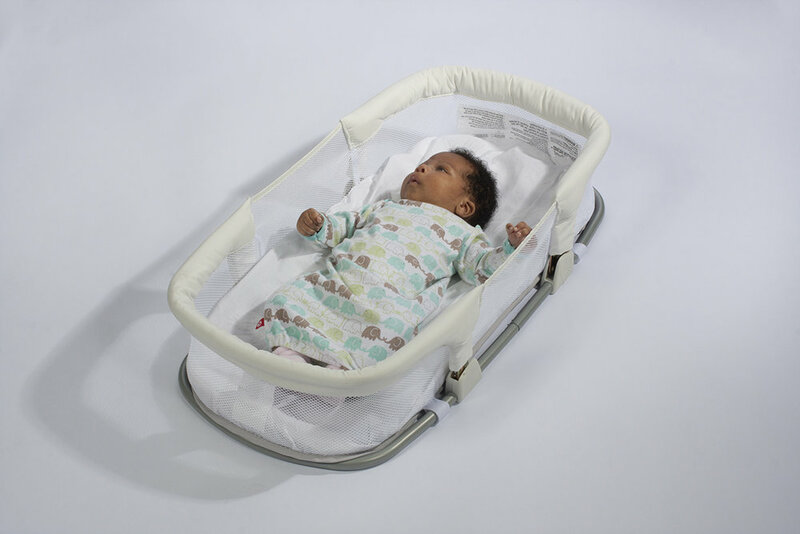 The photographs were used in a survey, created by Dr. Joseph Grzywacz of Florida State University and Dr. Wendy Middlemiss of the University of North Texas, provided to focus groups to further the study and education of and preventing SIDS in infants. 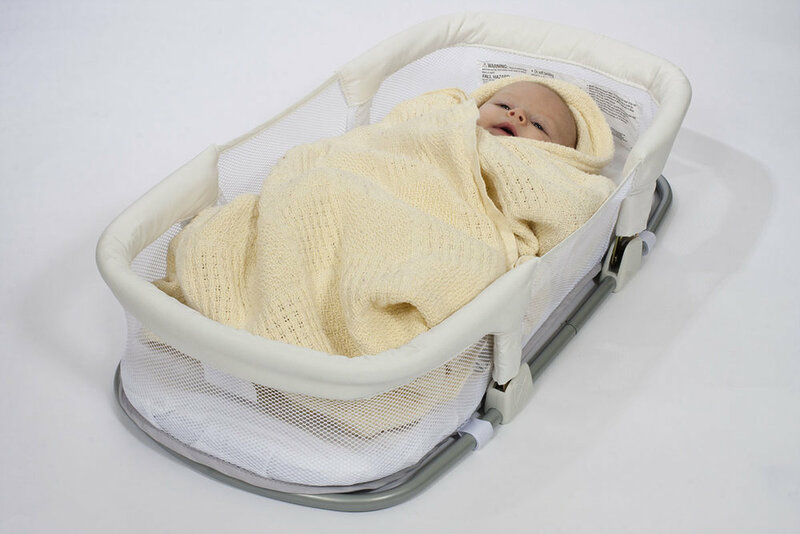 The photographs above are a selection of the images included in the study.